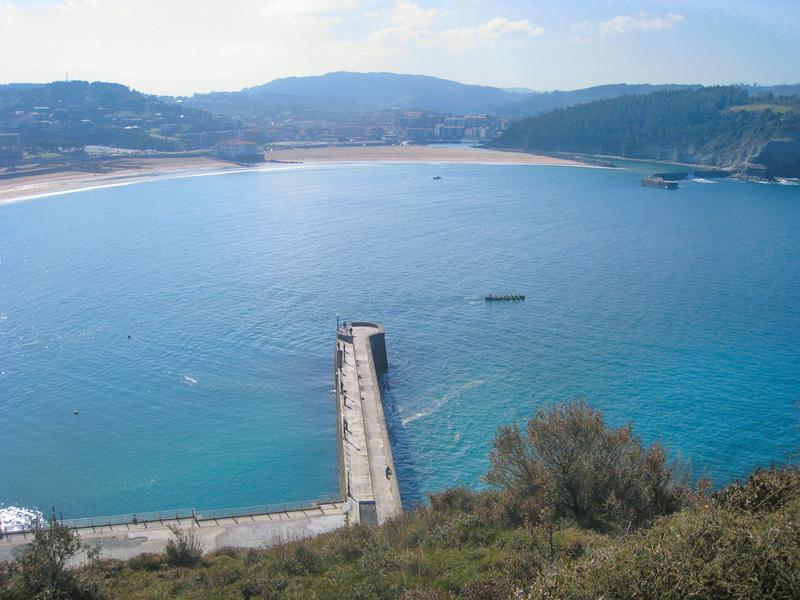 Next sunday, 21st august, the XXXII. 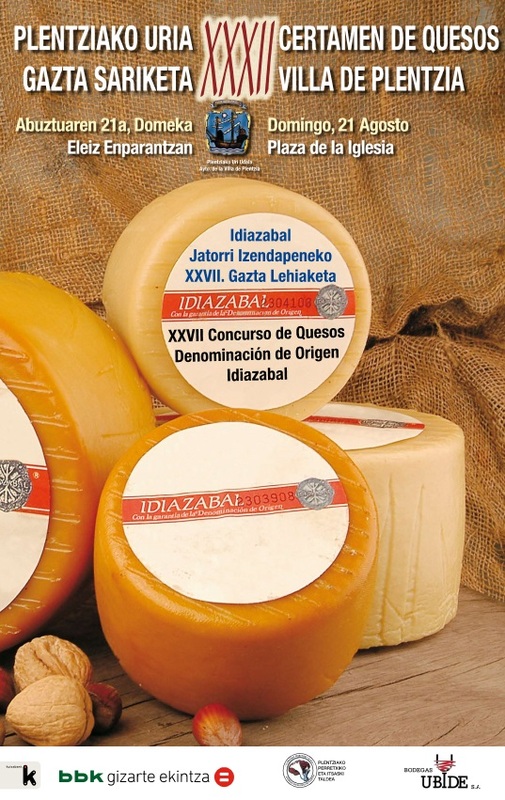 edition of the «Villa de Plentzia» cheese competition will be held in the church square. 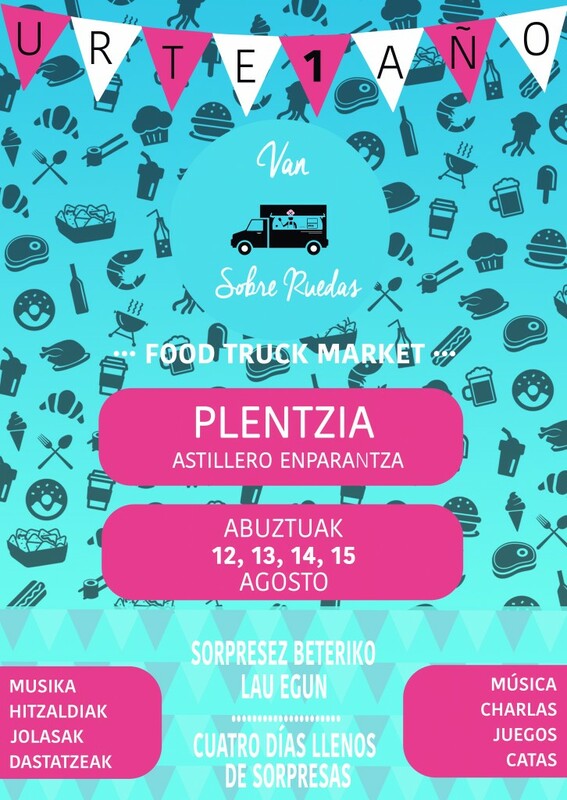 This weekend, from friday 12nd to monday 15th, a new edition of the Food truck market will be held at Plentzia. The event will bring a great opportinity for all the assistants to try the best street food. Там не было никаких событий в это время. Пленсиа является идеальным местом для любителей тишины и покоя.